Second Annual Mexico Living Home Show. 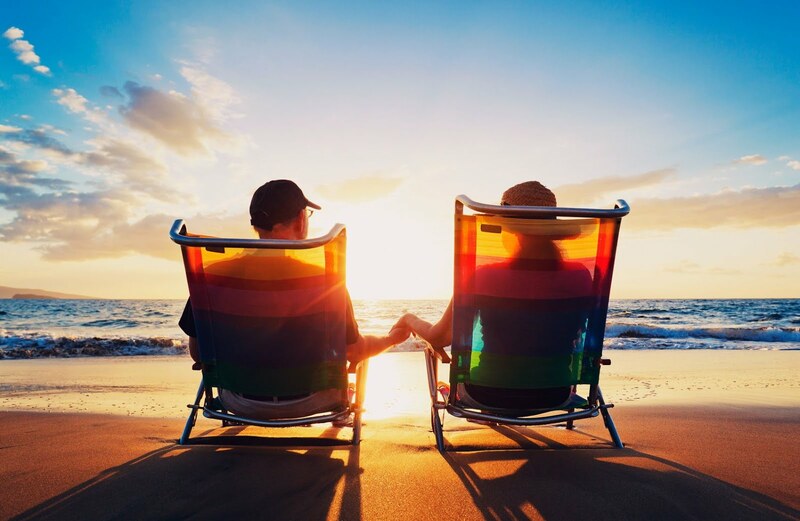 Everything you need to start living the dream: Experts, Solutions, Food, Libations & Fun at Mexico Living Home Show at La Ventana del Mar Resort. TODAY November 14th, 2009 • Sat 10-5PM. Only $5.00dlls or $50pesos & the first 500 people get a gift bag. The Mexico Living Home Show is designed to bring exhibitors with merchandise, sample interior and exterior vignettes, experts and professional services, product demonstrations and Mexico enthusiasts to enjoy exhibitors offering the finest in the products and services needed to live the good life in Mexico. State Secretary of Tourism of Baja California. La Ventana del Mar Resort at El Dorado Ranch in San Felipe, Baja California. The Pavilion is offering 30% OFF on nearly their entire menu. 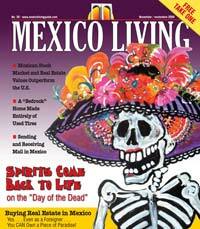 Check the current edition of Mexico Living for the coupon. Bring it to the Home Show and get 30% OFF your breakfast, lunch or dinner while at the HOME SHOW. 1. 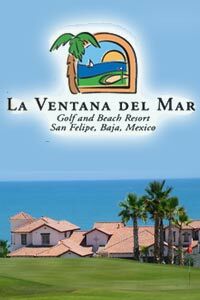 The south entrance into La Ventana del Mar will be closed. The Main Entrance is the only gate open during the event. 2. Las Caras de Mexico Golf Course is open during the event, so bring some clubs. 3. The first 500 guests receive a gift bag with exhibitor info and a great way to collect useful information while you browse the many exhibitors. 4. Check the Speaker schedule and know the time of the speakers you wish to see, then be sure to go into the Pavilion early to get your seat. 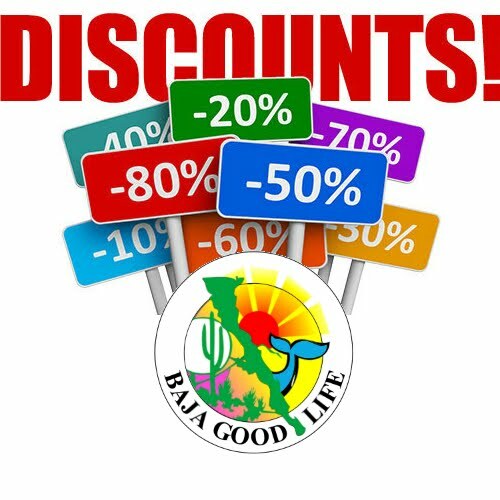 Baja Bound makes it easy to buy Mexican insurance from underwriters you can trust. Car insurance for Mexico, when you head south across the border. 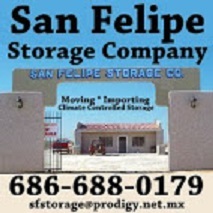 San Felipe Home Builders has more than 25 years of experience building dream homes. Everything you need, from start to finish.